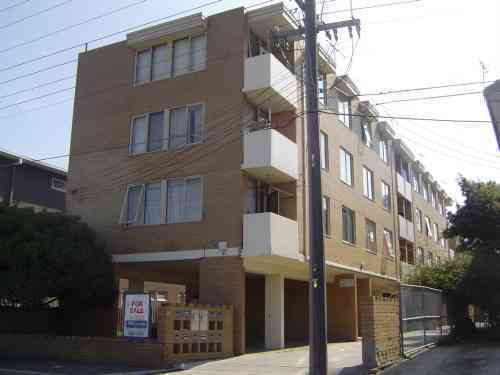 Only a short stroll to what cosmopolitan Sydney Road has to offer is this just renovated 2 bedroom apartment. 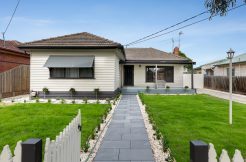 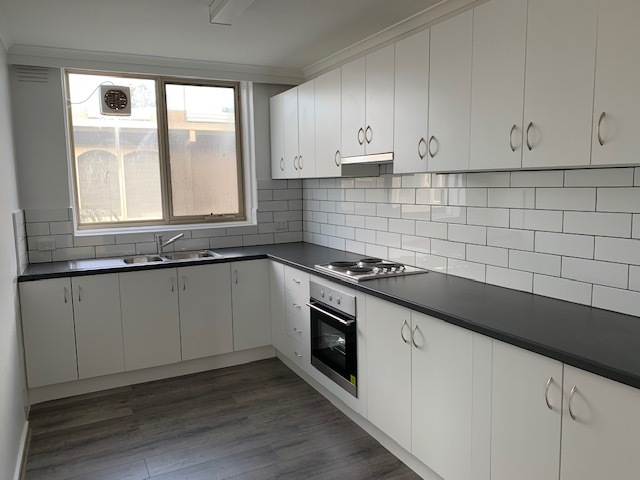 The property has been freshly painted throughout, new floating floorboards, new kitchen with stainless steel appliances, new bathroom and new window coverings. 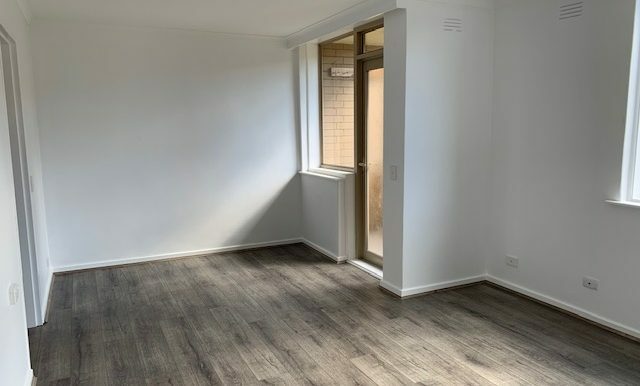 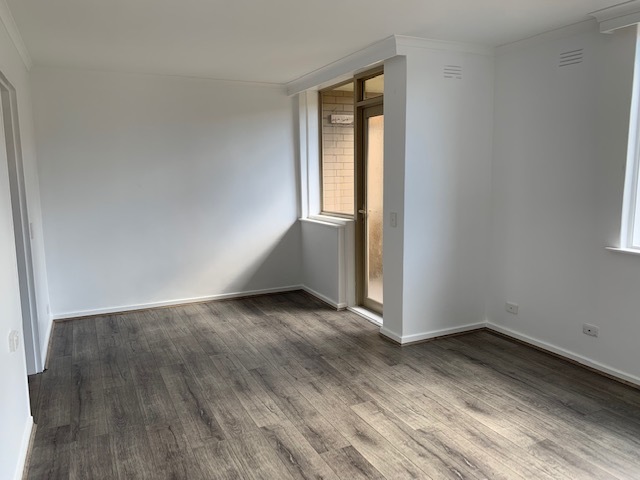 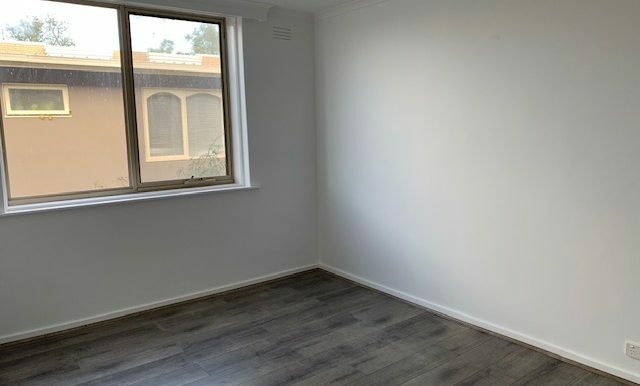 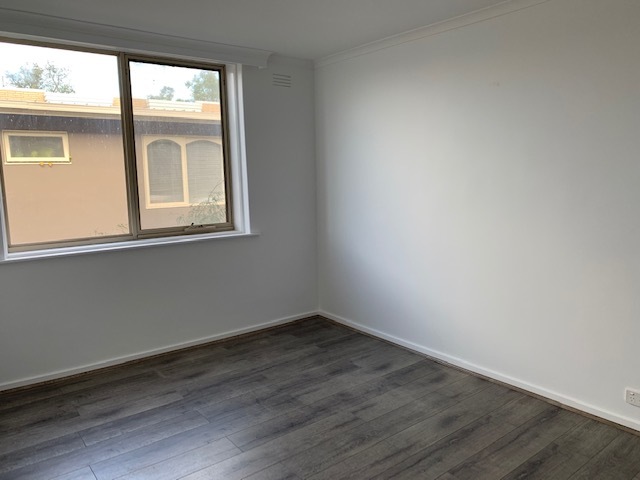 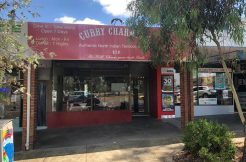 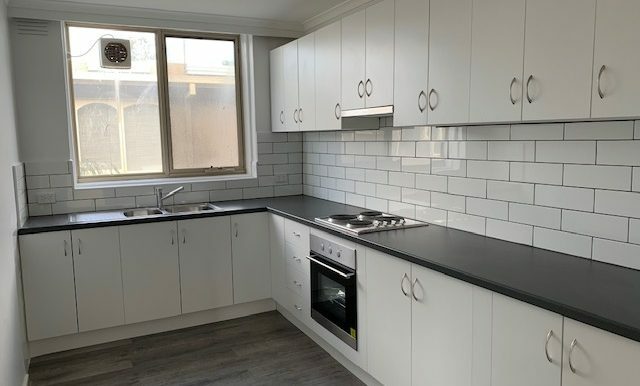 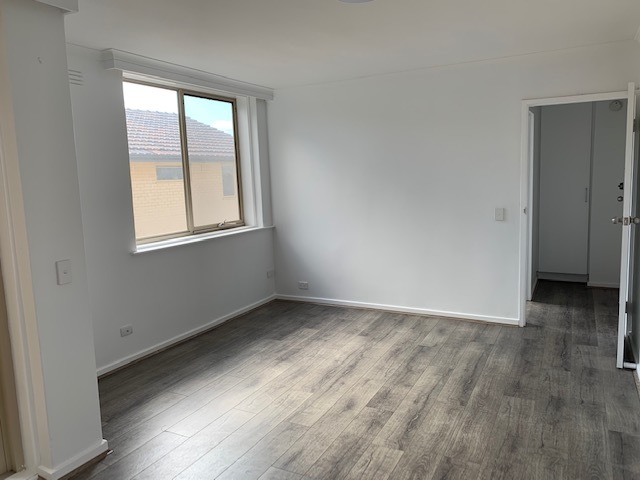 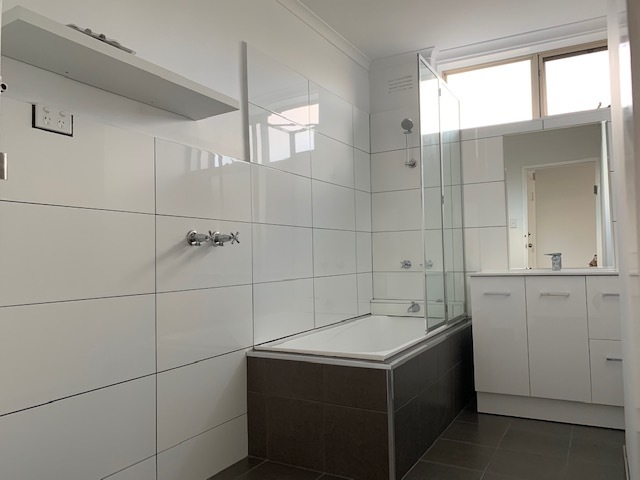 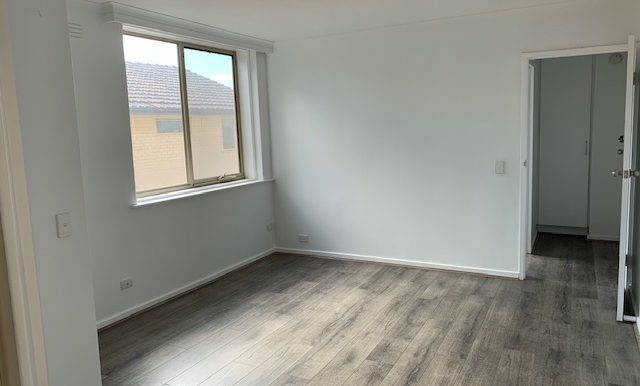 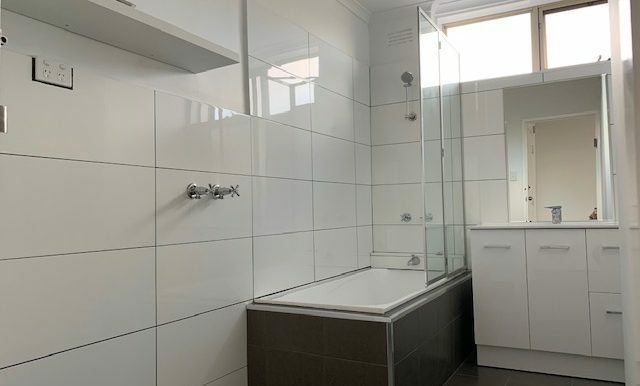 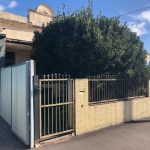 Offering 2 spacious bedrooms (both with built in robes), formal lounge room, separate kitchen/meals area, bathroom/laundry, private balcony & undercover parking. 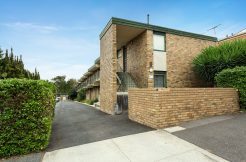 With parkland close by, this property is ideally located and a great place to live.